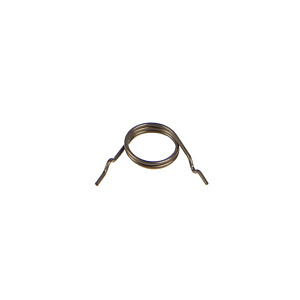 Sig Sauer factory Safety Lever Spring for the P320. Fits into the Sear Housing Assembly. The springs that I ordered were shipped the same day. Excellent service! New P320 owner, 1200 rounds already through the gun. Always take down all components of the slide when cleaning. After cleaning with Remoil spray, I use compressed air on each part to clean and remove excess oil. I do not take the striker assembly apart, because it does not need further disassembly. 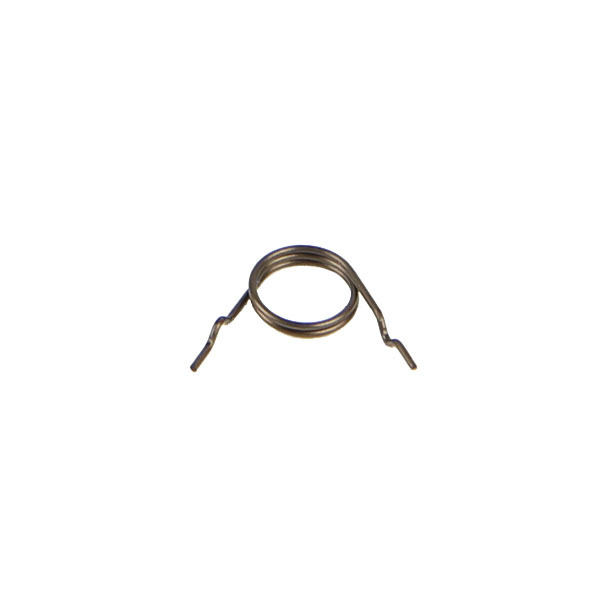 But during my cleaning process I blew this safety lever spring right off, and lost forever. So I will always keep my thumb on this spring when using compressed air in the future, and you should too. Very small part, and easily falls off. I’m actually surprised it didn’t happen sooner. Thanks to Top Gun Supply for prompt shipping on all my orders! Keep em in the ten! This is not a safety spring level is only for the full size. Shipping was quick and easy to purchase. They need to add more detail to what you're purchasing.